The Benelli Leoncino 250 carries the same design language as its elder brother, the Leoncino 500, but is more compact. 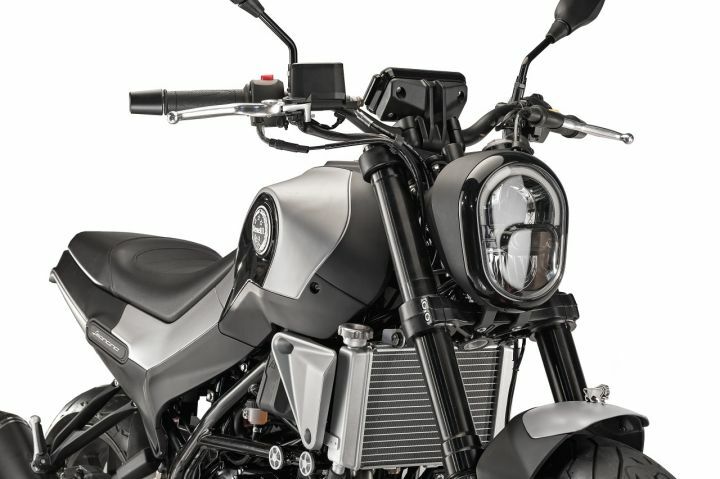 The 250 gets an oval LED headlight setup, which along with the curvy 14-litre fuel tank, accentuate the motorcycle’s retro-modern lineage, while the stubby tail section is complemented by a 150-section rear rubber. The engine is also compact, however the angular exhaust downpipe interrupts the smooth design flow in the lower section of the powerplant. Lighting system is all-LED and the fully digital instrument console not only ticks the feature list but also gives the motorcycle a crucial contemporary touch. 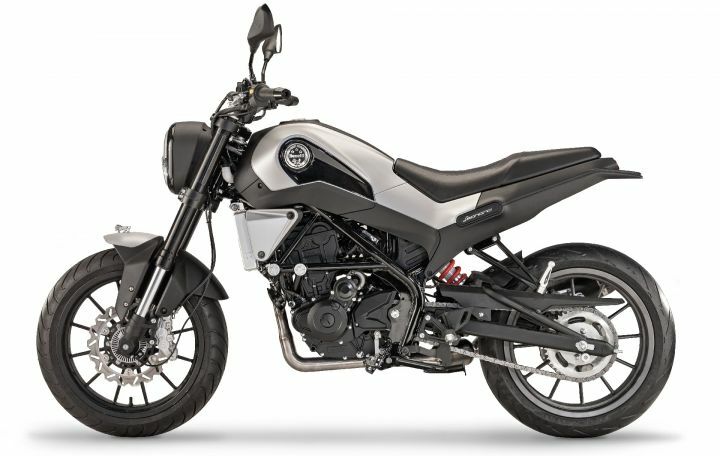 Powering the Leoncino 250 is the same 249cc single-cylinder, liquid-cooled DOHC engine that does duty in the other quarter-litre motorcycles from Benelli. Working in conjunction with a 6-speed transmission, the powerplant produces 25.8PS at 9250rpm and 21.2Nm at 8000rpm. The claimed fuel efficiency figure stands at 24.3kmpl. The Leoncino’s nearest Indian rival, the KTM 250 Duke, makes 4.1PS and 2.8Nm more from its 248.8cc single-cylinder, liquid-cooled mill. The powertrain nestles inside a steel trellis frame, and is suspended on 41mm upside down forks up front and a rear monoshock. The front suspension offers a generous 120mm of travel while the rear monoshock has 51mm. 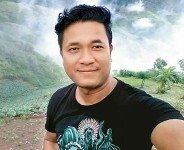 Riding on 17-inch aluminium alloy rims, the motorcycle comes to a halt using a single 280mm petal disc up front and a 240mm petal disc at the rear, with dual-channel ABS as standard. The rims wear a 110-section front and a 150-section rear tyre. Coming to the heft, the Leoncino 250’s dry weight stands at 153kg, which is 6kg heavier than the 250 Duke’s dry weight. 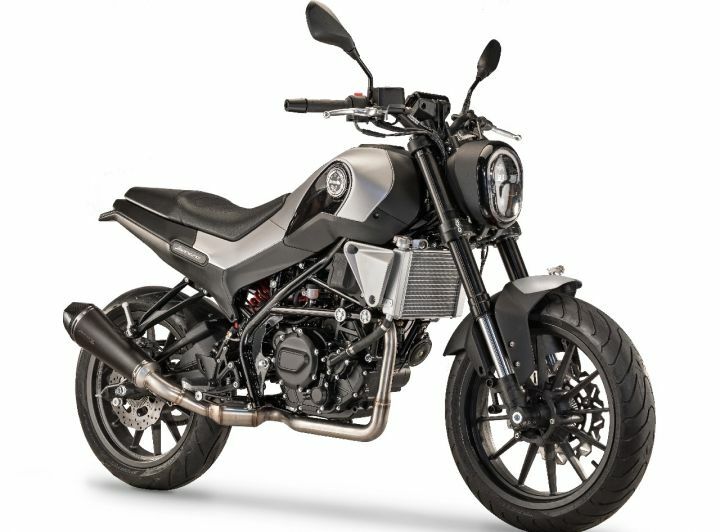 The Benelli Leoncino 250 is likely to command a price tag of around Rs 2.2 lakh, ex-showroom. Though the bike is more expensive than the 250 Duke by around Rs 40,000, it stands apart thanks to its scrambler-inspired looks. 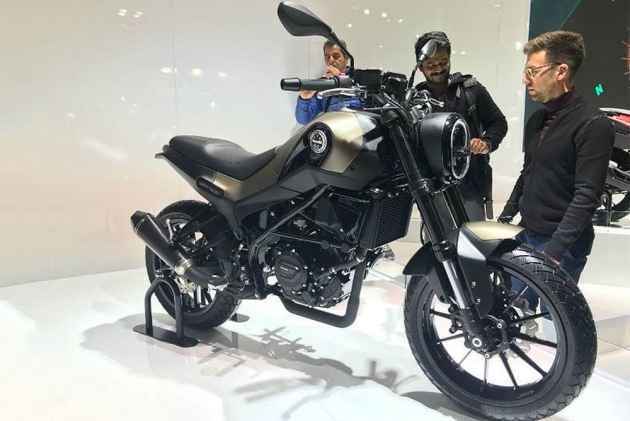 The Leoncino would also be the most affordable scrambler-themed bike with a liquid-cooled engine in India. Its other rivals include the Yamaha FZ 25, the Yamaha Fazer 25 and the Honda CBR250R in the quarter-litre segment. The motorcycle is currently undergoing tests for Indian road conditions. 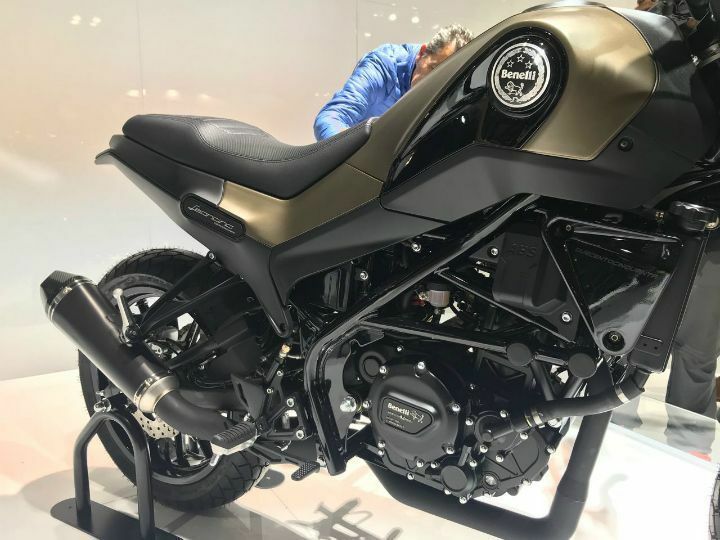 Meanwhile, in markets abroad, the motorcycle will be launched by the end of this year.